For the latest updates check out our FaceBook page! 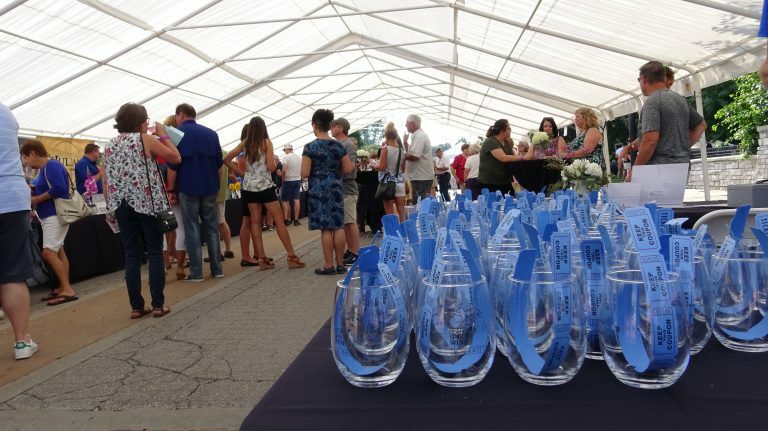 Join us August 10, 2019 in Downtown Manistee! 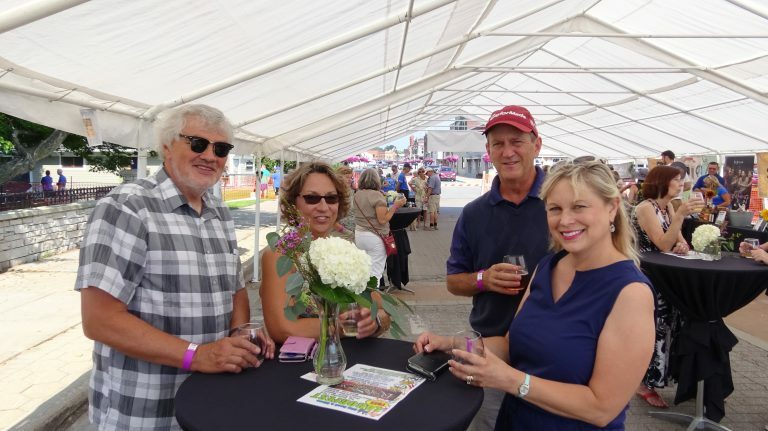 Grapes on the River has come and gone for 2018, and we would like to thank everyone for coming out to enjoy the festivities! We look forward to seeing you all again next year on August 10, 2019!! ART VINEYARD – 4Front Credit Union, Bob’s Roofing Company, Consumers Energy, Top Line Electric LLC. And of course we’d like to thank all of our volunteers, you guys help our events function! We are looking forward to planning 2019’s Grapes!! If you took any photos at our photo booth, feel free to share them to our page, we’d love to see them!! With all of the vendors and the inner workings of an event like this, there is always a need for volunteers! With openings for working admission, pouring samples, and setting up the event, there is plenty of opportunities for you to get involved! 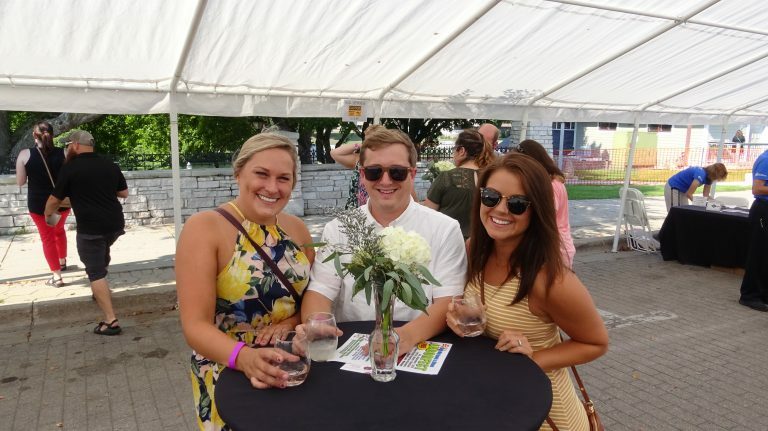 As a volunteer you receive free admission to the event, as well as some tasting tickets so you can enjoy the event after your shift! Interested? Click the button below to sign up for 2019! Want to showcase your product at the festival? 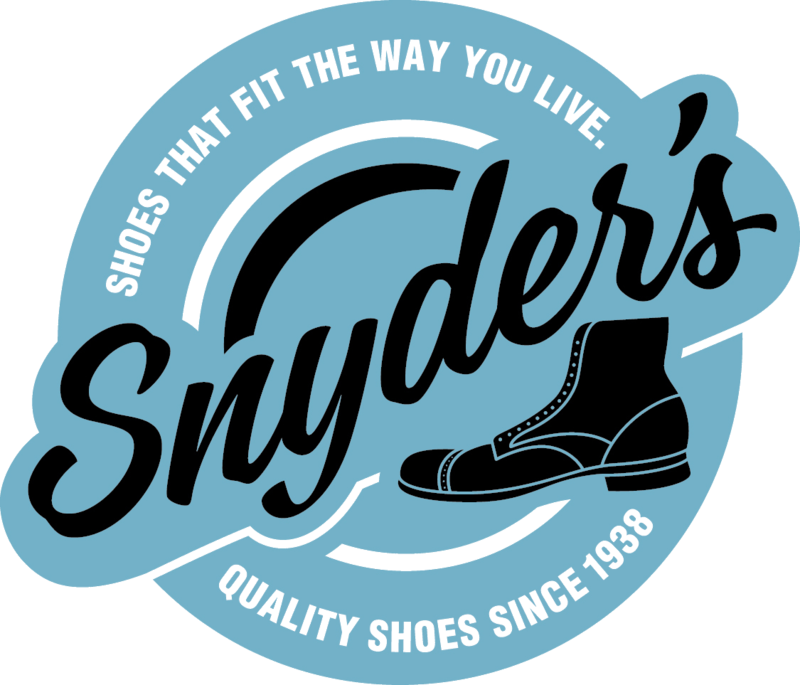 With so many visitors in the Manistee region during the busy summer season, being a vendor at this festival is a great way to showcase your product to many potential new customers. Presented by : Edward Jones - Jeff Reau. 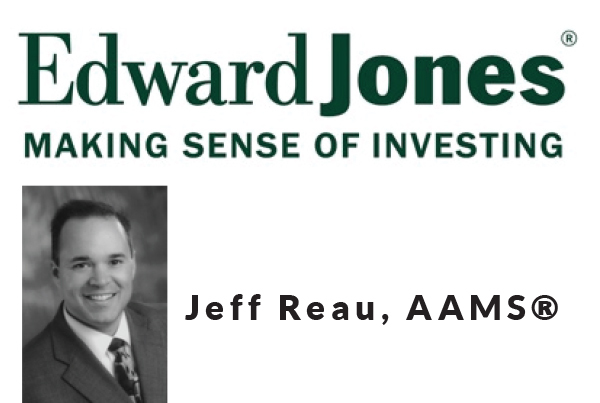 Special thanks for Edwards Jones - Jeff Reau for being the presenting sponsor for Grapes on the River this year. Edward Jones can assist you in planning for retirement, saving for college for children or grandchildren, or just trying to protect the financial future of the ones you care for the most, you can work together to develop specific strategies to help you achieve your goals. Contact them today for more information.